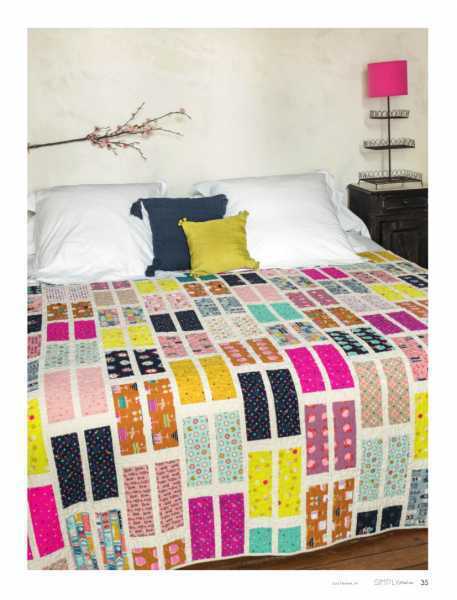 Take a stroll with us to Houston and let your breath be taken away by the latest Modern Quilts. 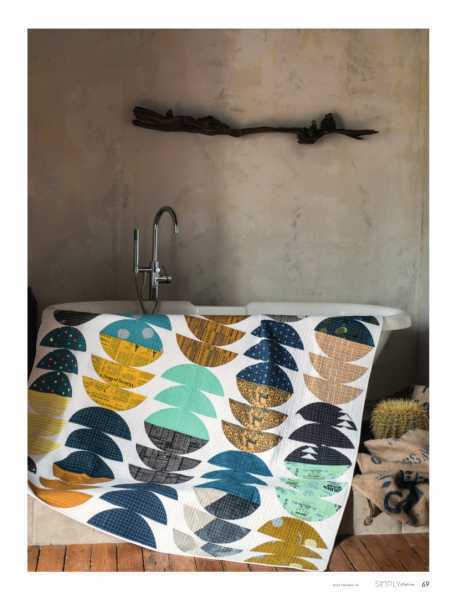 Meet Axelle Valentin, the designer behind Axelle Designs based Nantes. 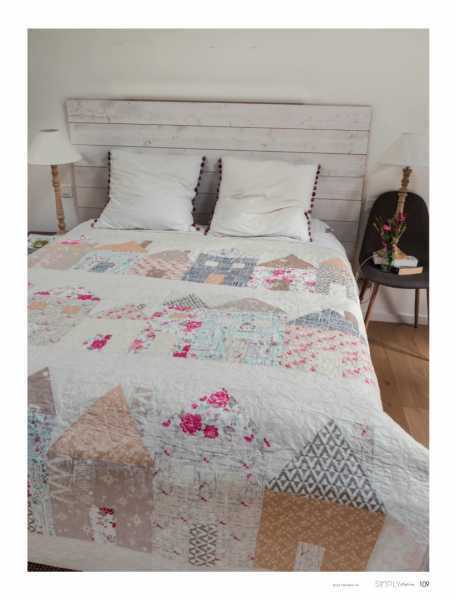 Discover the impressive work of Sue Spargo and Danny Amazonas, whose quilts are of an unprecedented realism! 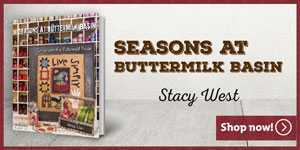 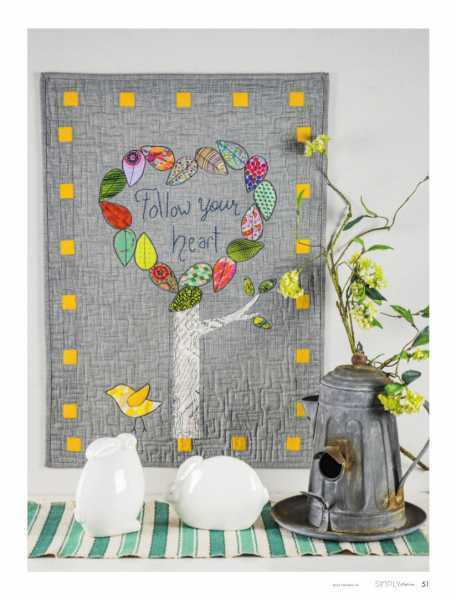 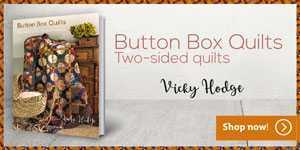 Enjoy the 13 quilt projects and 2 technical lessons detailed in this issue. 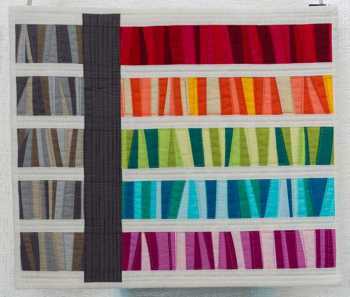 The Modern Quilt Guild presents various ways to do improvisational piecing, while Angela Walters explains how to quilt loopy meanders with by machine. 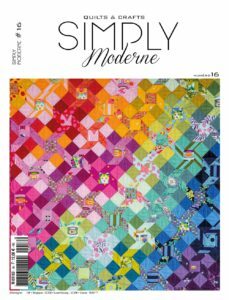 ERRATUM: Incorrect information regarding the Llama Love Market Tote in our Simply Moderne N°12 issue was printed. 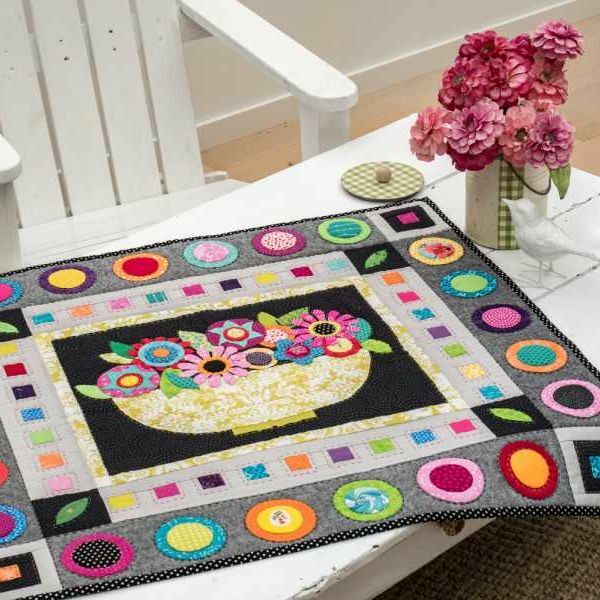 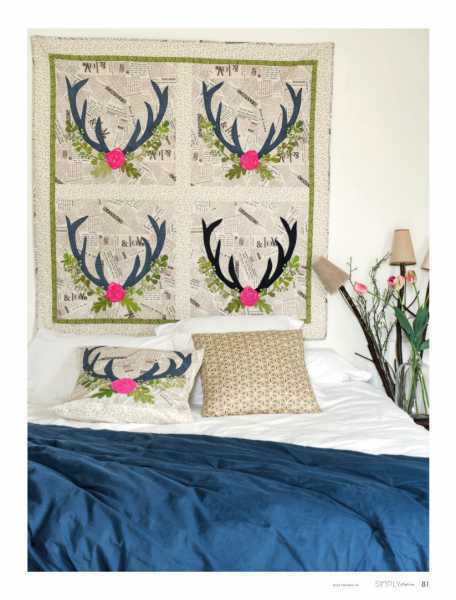 This fabulous project was in fact designed and made by Mandy Murray of Sew Quirky. 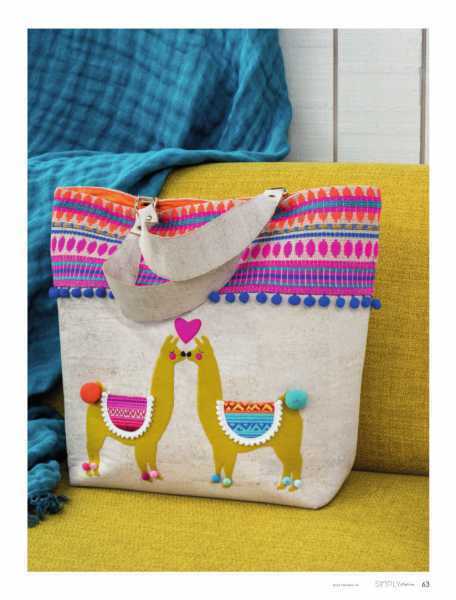 Llama Love Market Tote PATTERN: The pattern for making the handle can be downloaded by clicking HERE. 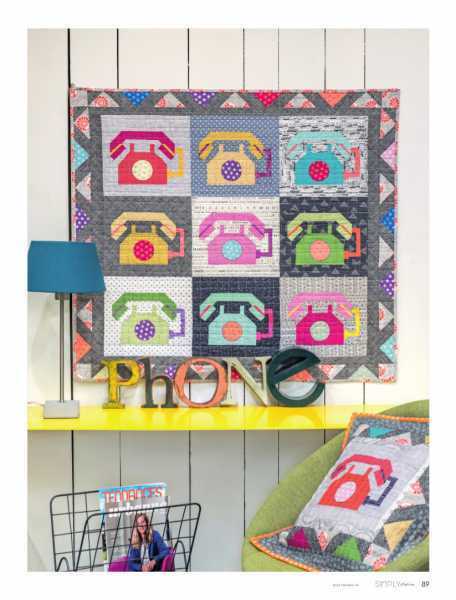 Rectangle A7 should measure 2.5 x 11.5 inches (6.5 x 29.5 cm). 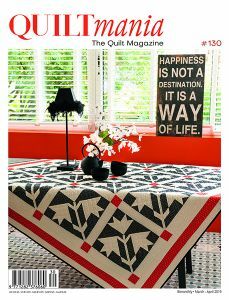 Page 15 in our Simply Moderne N°12 – the quilt “Service for 12” was created by Tracy BACK (last name misspelled) and the Rambling River Art Quilters. 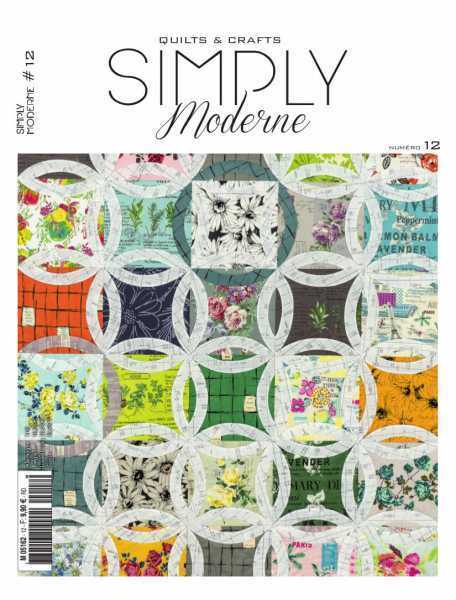 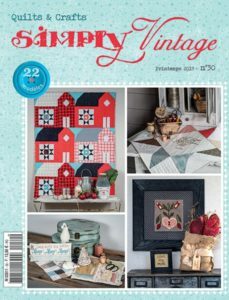 It seems as there was a mixup in the latest version #12 of Simply Moderne, and a quilt on page 23 was misattributed. 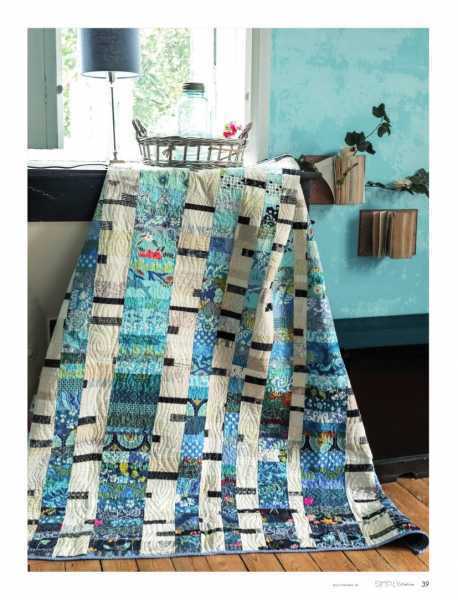 Christine Perrigo’s image of “Ohio Snowball” appears on page 23 (top left), but is credited as “Women’s Work” by Melanie Tuazon. 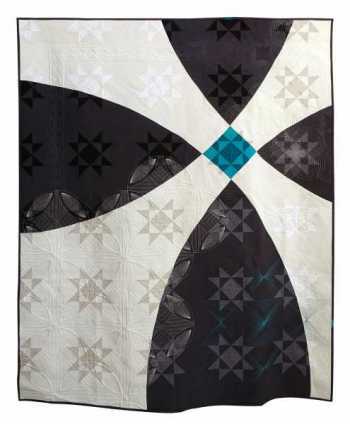 Krista Hennebury’s image of The Five appears on page 120, but is credited as “red X” by Nicole Neblett.